Last updated 3/11/2009 by David Giblin. Publication: Brit. Fern Gaz. 11: 338. 1977. Notes: Dryopteris dilatata is European; no distinction between D. expansa and D. carthusiana was made in our floras until recently. 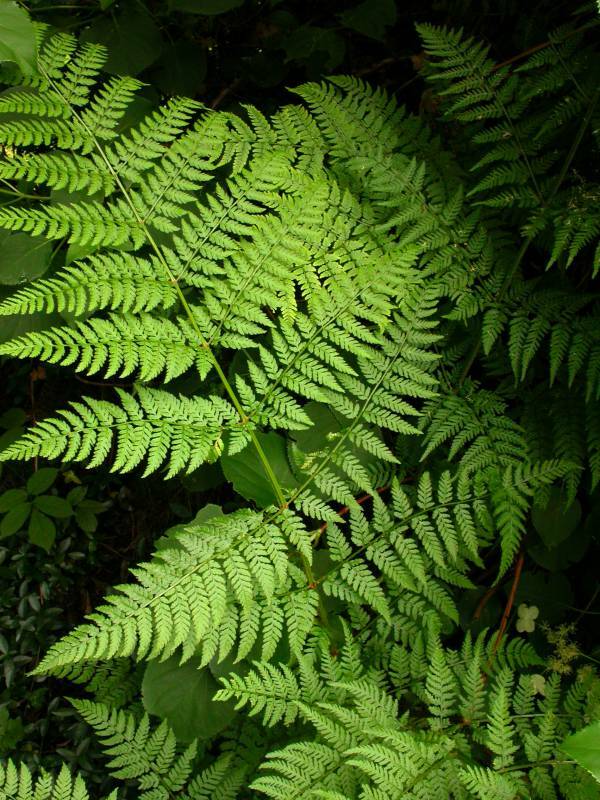 FNA2: "Dryopteris expansa is diploid and is one of the parents of D . campyloptera . Where their ranges overlap in eastern Canada, these two species are very difficult to distinguish except by chromosome number. The growth habit ( D . expansa leaves are more erect) is useful in the field. Three hybrids involving D . expansa are known; all are very rare."